Now that we're talking about "life margin"
A dear friend recently told me that while training for a marathon, she used to mentally will chained dogs to break free and attack her so she'd have a legitimate excuse to stop running. On more than one occasion this past month, I've thought that it would be refreshing -- downright nice, even -- to be admitted into the hospital so I'd have a legitimate excuse to lay in bed and have somebody bring me food that I didn't have to prepare myself. As I talk with friends and coworkers and fellow parents at preschool pick-up or soccer practices, I've sensed that I'm not alone. I'm not the only person looking for some excuse to slow down the frenetic pace or searching for the permission to stop. Maybe you're in this spot, too. 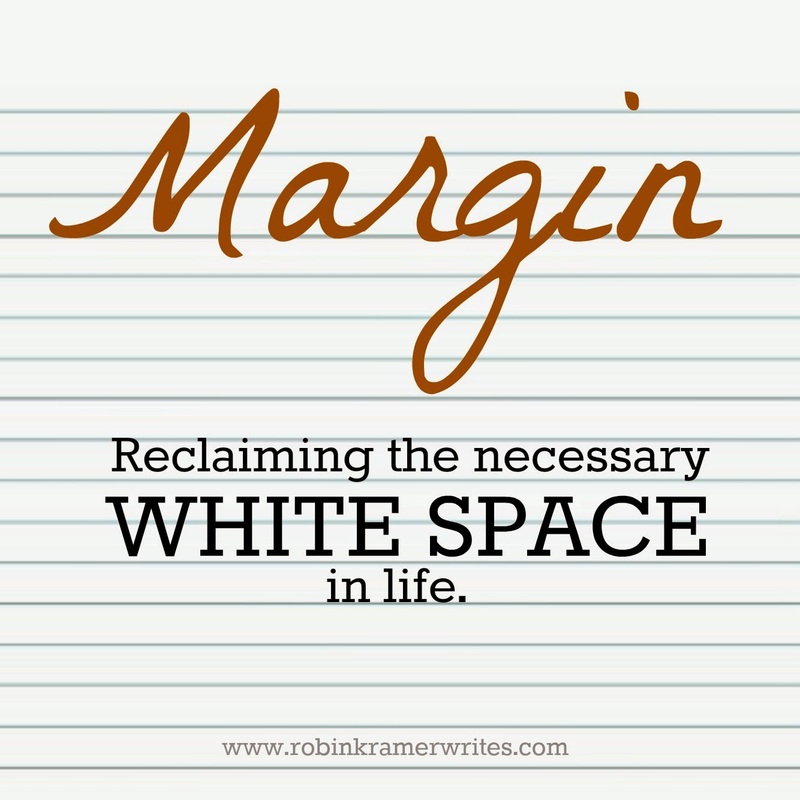 In my last post I wrote about the necessity of creating life margin, that coveted white space where a person can breathe and think and be without continually being over-scheduled, in demand, or on call. Intuitively, we know this is important, but how do we get there? Clearly, I don't have this figured out, but I want to figure it out. I want to tackle these questions and explore ways that I can push back and reclaim some margin. So, that's what I'll be doing this week on the blog, and I'd love for you -- especially if you've been struggling with a lack of life margin -- to hang out with me. Bit by bit, let's find some margin together, okay? I've had whispers of these feelings over the past month but have been managing okay... until today. My husband left town for business and I woke up sooooo sick. 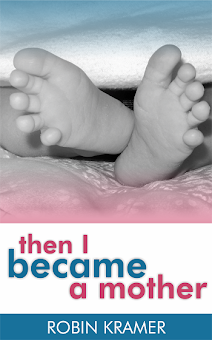 I desperately want someone to take care of me but I have two kids to take care of instead. I feel depleted and I think maybe, just maybe, I've been pushing myself too hard over the past 1 1/2 months and this is my body's way of reclaiming rest and time for itself. So today there will be movies for the kids, colouring books, and I just might order in Chinese food because I can't stand for more than 1 minutes without vertigo. I think I need to reclaim some white space as well... I'm with you. Get well. Praying for you!